While our go-to hat for winter is usually a knit beanie, we’re going for a more classic style this winter: The Turban. 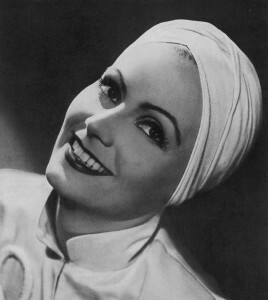 What are most often associated as a religious garb, turbans have also been seen throughout decades by some of fashion’s most iconic women. 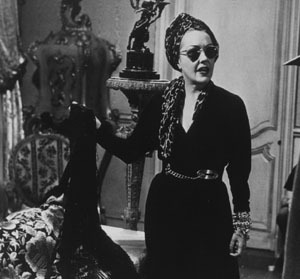 Gloria Swanson, the late American Actress and Fashion Icon from the silent film era. Greta Garbo, also of the silent film era, was ranked 5th on the American Film Institute’s list of Greatest Female Stars of All Time. SJP can always count style amongst her best assets. While many of our favorite brands are currently carrying turbans this season, we’re loving some of the handmade styles by the creative ladies on Etsy.